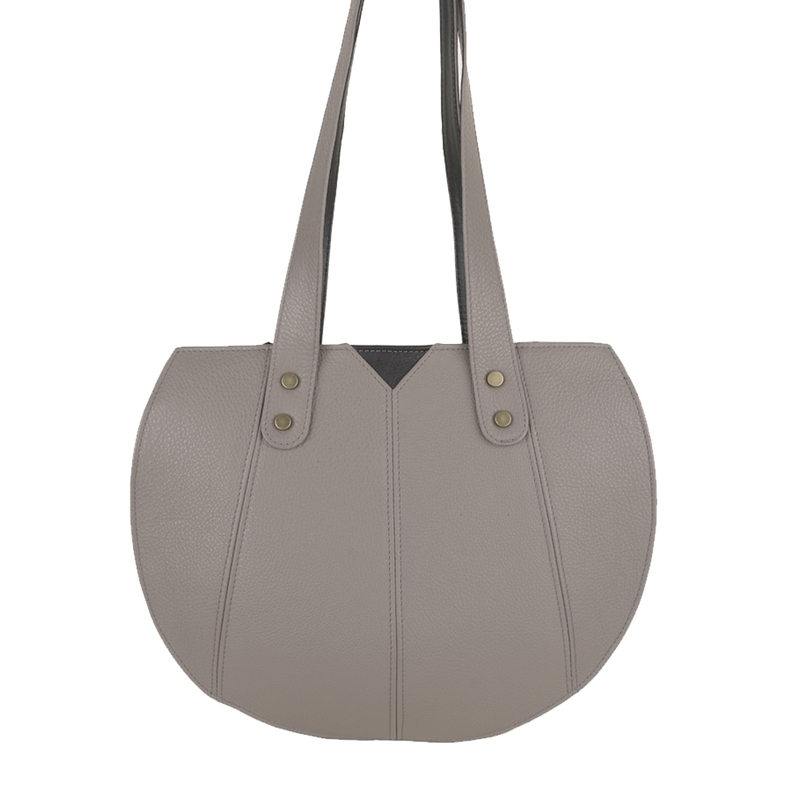 New to our range the Carrie. 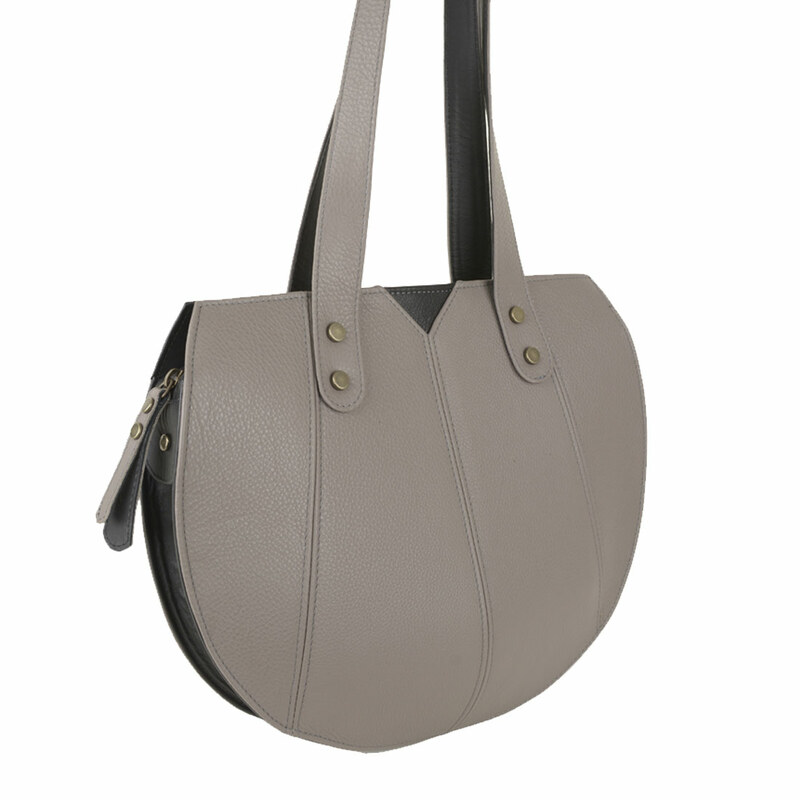 This sculptural shape creates an elegant day bag with plenty of room to fit all your essentials. 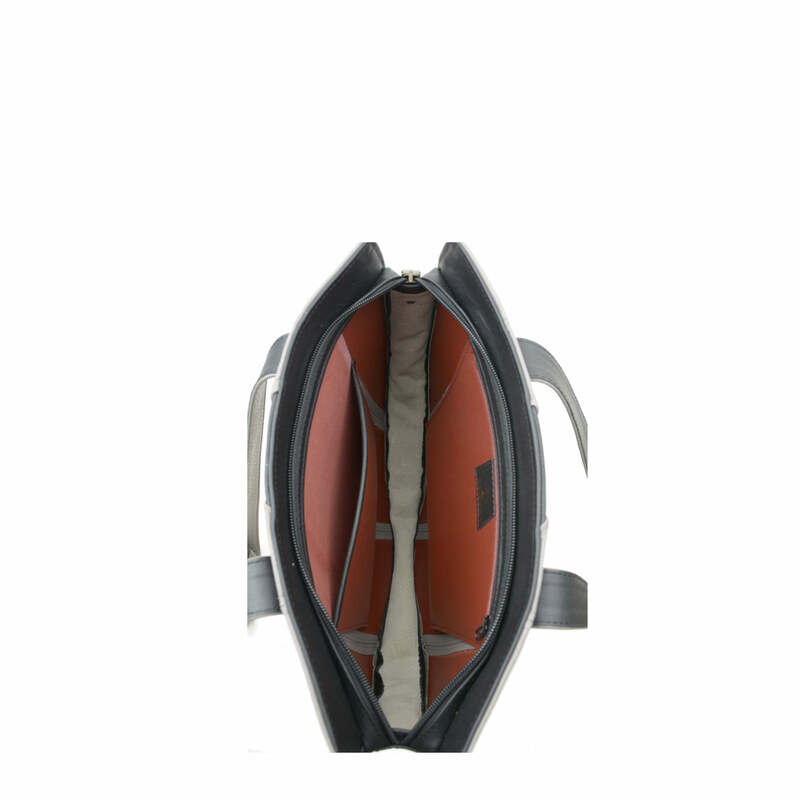 She has leather lining with internal zip and phone pocket. Height 30cms | Width 30cm | Depth 4.5cm | Handle Drop 30cm.